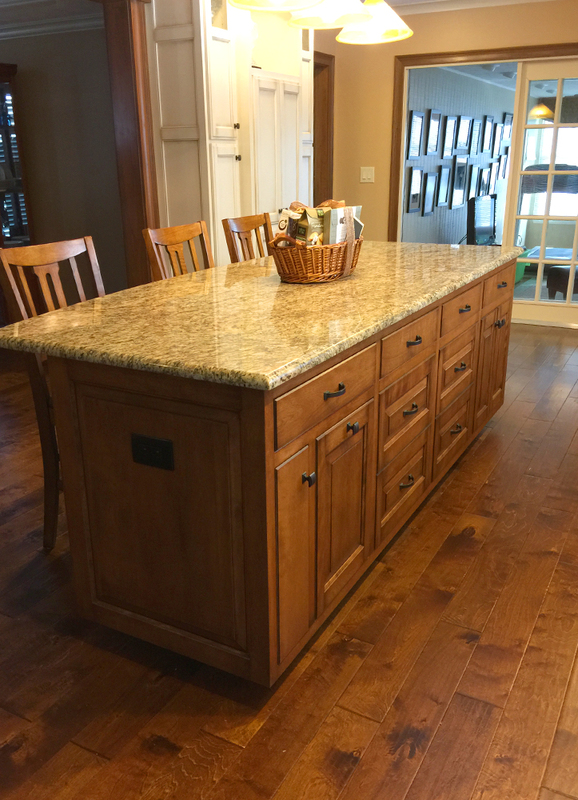 We use the highest grade materials to design and build superior-quality custom wood cabinetry for kitchens and baths, custom built-ins and interior accent trim. Each piece is custom stained, painted or glazed to meet your expectations and unique design requirements. We’re a small custom contractor who is actively involved on-site in every aspect of your project. 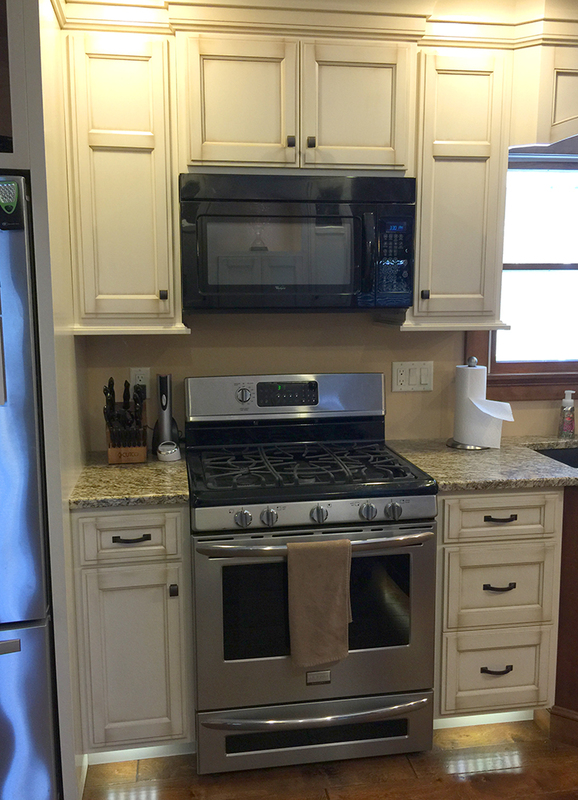 Not only do we provide custom cabinetry, we personally design, build and install every aspect of your kitchen renovation – electrical, plumbing, woodwork and more! 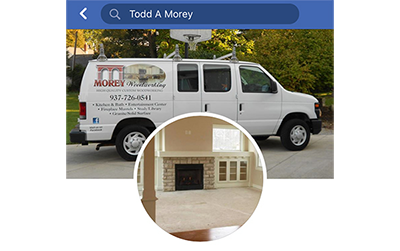 We specialize in completely custom renovations. Contact us today to find out more. 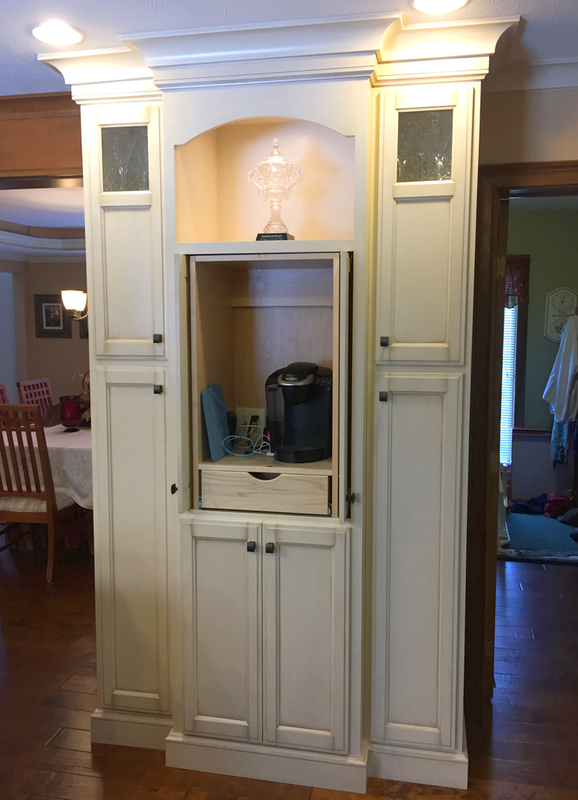 Todd and Debby Morey completed a major kitchen upgrade for us 3 years ago, including replacement of all cabinets and removal of a wall, extending our kitchen so it flowed into the dining room. Their work is exceptional! As with many major upgrades, there was a “surprise” problem, which was solved quickly and professionally. We LOVE the final product! Even months after, if we had a small problem related to the work, they responded quickly to fix our concern. We highly recommend them if you are considering a kitchen upgrade!